First look at Josh Hutcherson as Peeta Mellark. . HD Wallpaper and background images in the Peeta Mellark club tagged: the hunger games movie peeta mellark josh hutcherson. I WAS SO HAPPY WHEN THEY CAME OUT WITH THE MOVIE!!! 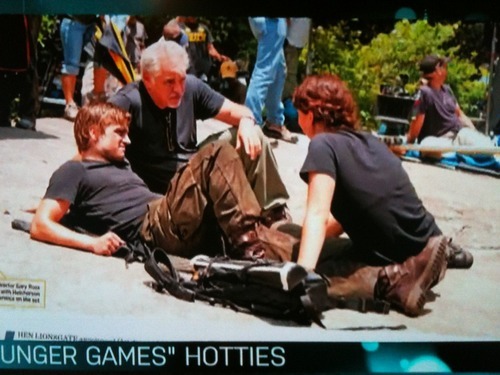 NOW I CAN'T WAIT TIL' THE OTHER 3 OR 4 COME OUT AND I WILL ALWAYS B TEAM PEETA 4 LIKE EVER!!!!! !